If you suffer from missing teeth, you are likely among the growing pool of dental implant candidates. Located in the Queens area, Dr. Clifford Degel is a well-known implant dentist who is proud to offer his many years of experience and the latest technology to his valued patients. The gold standard in tooth replacement, dental implants are titanium posts embedded in the jaw that can support a range of restorations. Implants allow you to eat your favorite foods, improve your chewing ability, and enhance your appearance, speech, and self-esteem. To learn more, schedule a consultation today. 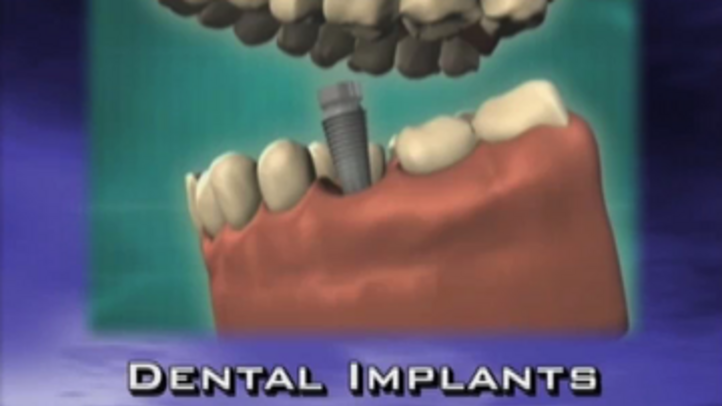 New types of implants are allowing more patients than ever to benefit from implant dentistry. In the past, patients with insufficient bone quality were not considered good candidates for the procedure. Today, bone grafting is a routine procedure used to supplement the bone mass of a patient’s jaw, allowing implants to be anchored firmly. And for patients who have lost bone mass in the jaw, mini implants, which are smaller in diameter than traditional dental implants and require less bone mass, may be a good treatment option. Implant candidates should be in good general health, and be willing and able to maintain sufficient oral hygiene. Even the presence of certain chronic diseases (such as diabetes) or medications does not necessarily rule out implant treatment, so long as the condition is controlled and does not make any type of minor surgery risky. Additionally, if you suffer from gum disease, it will first need to be addressed before you can receive dental implants. Finally, implants are not recommended for children (except for some orthodontic cases) since their jawbones have not yet fully developed. For the best results, you should receive implant treatment from an experienced provider at a top-notch practice. Dr. Degel is widely sought after for his expertise as an implant dentist. Dr. Degel has undergone specialized training in implant dentistry, and is an esteemed member of the International Congress of Oral Implantologists, American Society of Osseointegration, and American College of Oral Implantology. Astoria Dental Group features an on-site laboratory so the fabrication of dental prostheses, including any repairs, can be done on the premises. We can also perform related procedures, like bone grafting, at our practice. Combining these services on-site allows us to offer quicker and more efficient service, and streamline your entire implant treatment. To schedule a consultation and learn more about your dental implant candidacy, contact our practice today.